4″ coated in black or white. 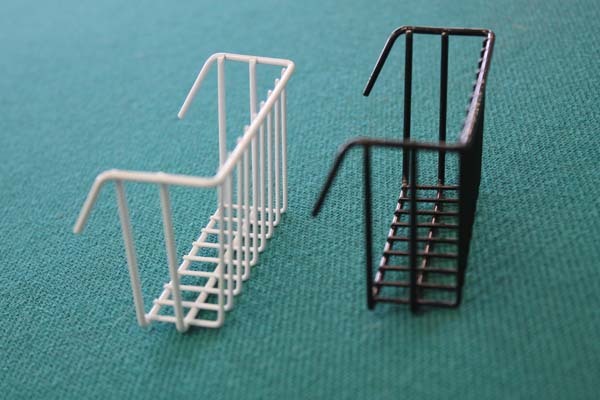 metal rack hooks to outside of cage, can be used for salad, nesting material or titbits. Be the first to review “Salad Racks – Deluxe” Click here to cancel reply.